The small moments have the biggest impact on you later on..
Love when you're ready, not when you're lonely. Your choices, your actions, your life. Live it the way you want, and don't let anyone tell you otherwise. Hello from Spain: beautiful pictures. 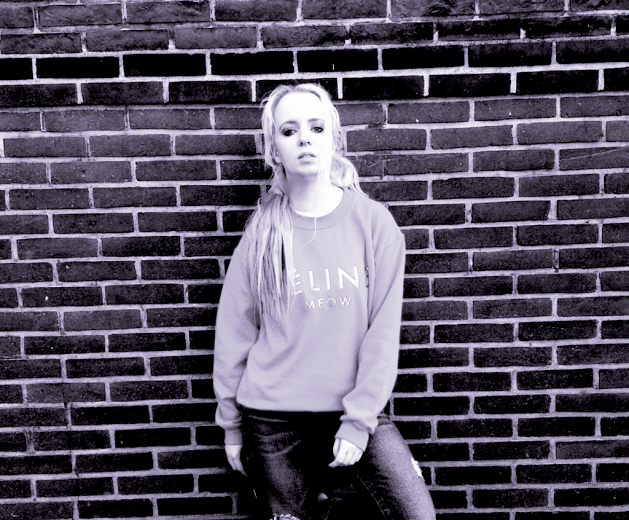 I like Celine sweatshirt. Keep in touch.